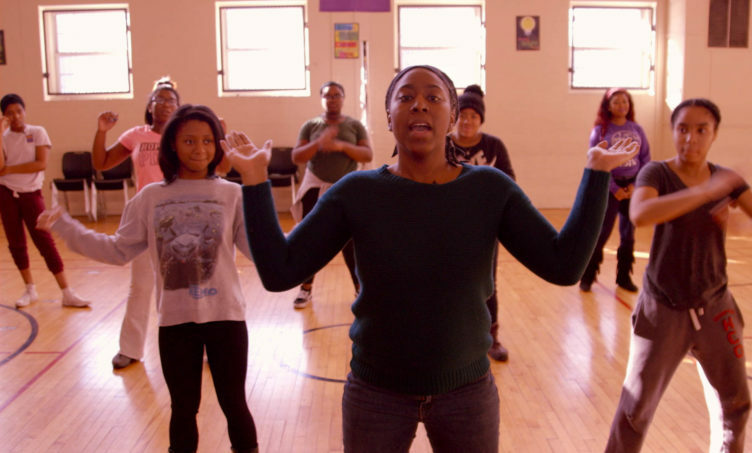 ​This Sundance Award-winning documentary will put pep in your step! STEP (or step-dancing) is a corporeal form of storytelling that originated during the slave trade when slaves used footsteps, hand claps and call-and-response songs to communicate and spread vital news. 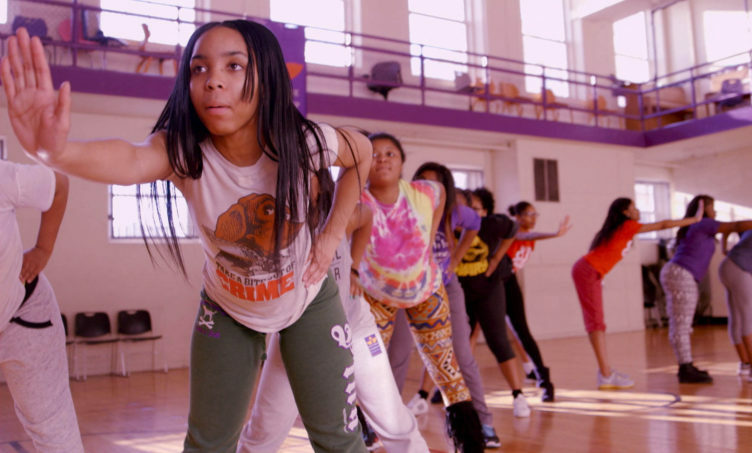 STEP documents the senior year of a girls’ high school step team in inner-city Baltimore as they try to become the first in their families to attend college. For them, Step is a call to action: Get focused! Work hard! Be empowered! 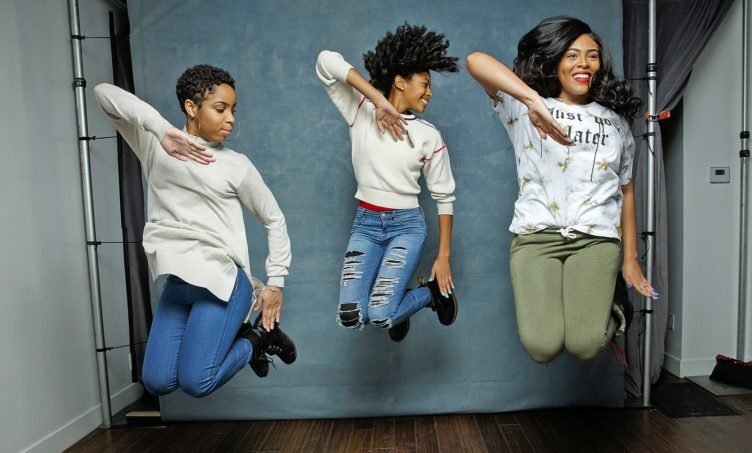 The girls strive to attain their dreams against a backdrop of social unrest.